Love can neither be created nor destroyed. 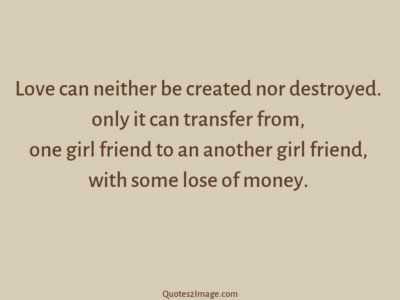 only it can transfer from, one girl friend to an another girl friend, with some lose of money. 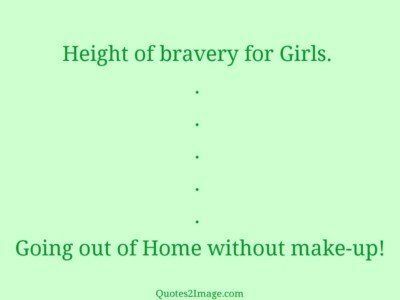 Height of bravery for Girls. . . . . . Going out of Home without make-up! A small boy and a girl were crying, someone asked – Why are you both crying? Girl said: My doll has broken. Boy said: My doll is crying! 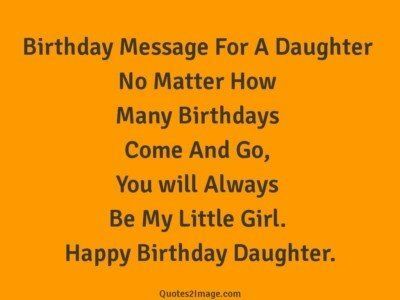 Birthday Message For A Daughter No Matter How Many Birthdays Come And Go, You will Always Be My Little Girl. Happy Birthday Daughter. Let’s be honest with each other … we have both come here for the same reasons. 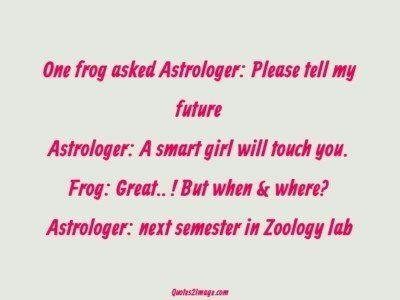 Yes, you are right. Let’s go and pull some girls. 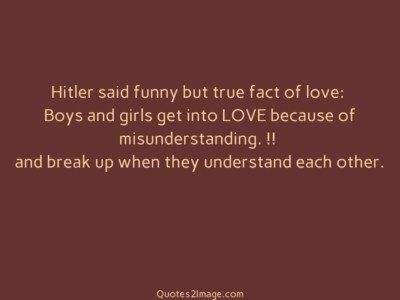 Hitler said funny but true fact of love: Boys and girls get into LOVE because of misunderstanding. !! and break up when they understand each other.